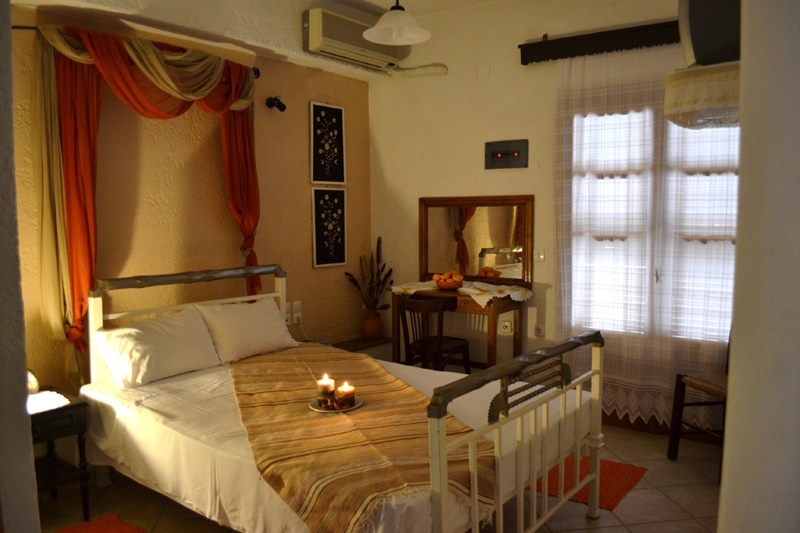 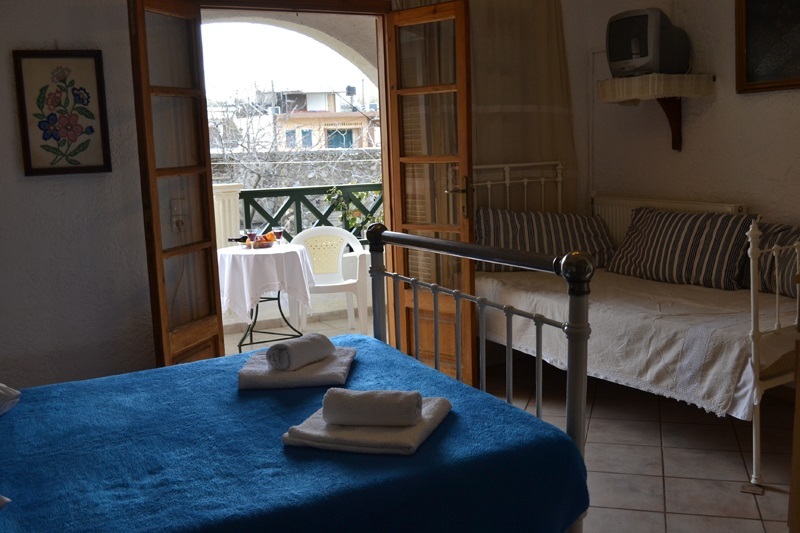 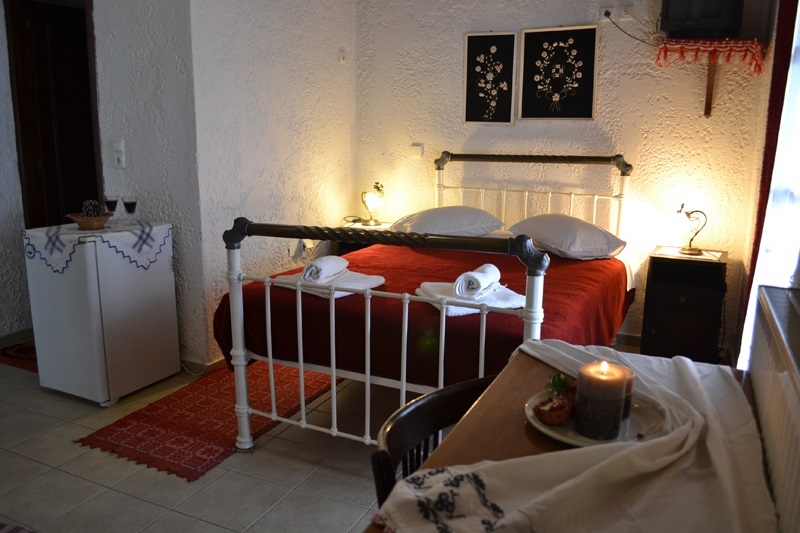 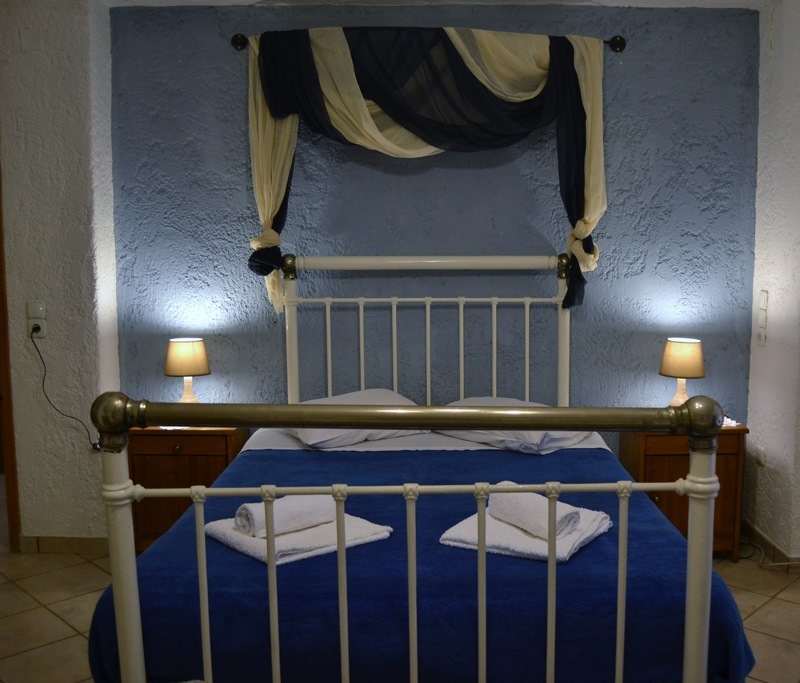 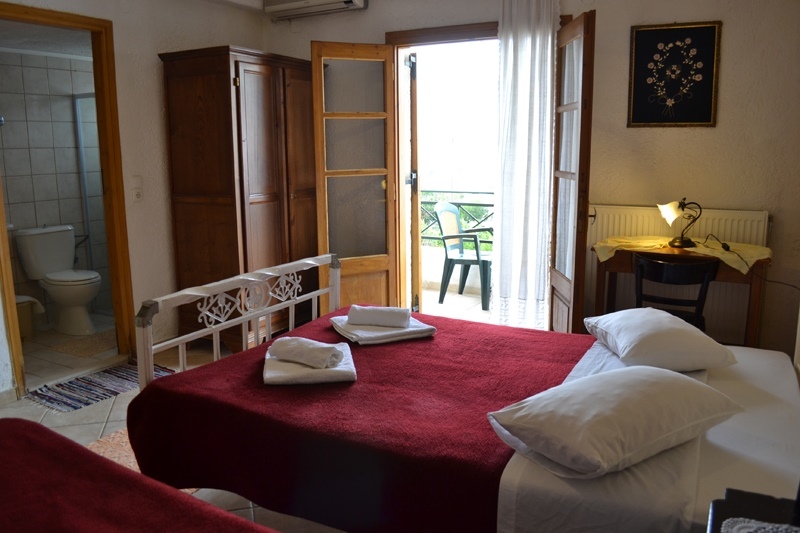 Keramos studios in Zaros south Heraklion is a traditional hotel, located in the heart of the picturesque village of Zaros, 45km south of Heraklion city. 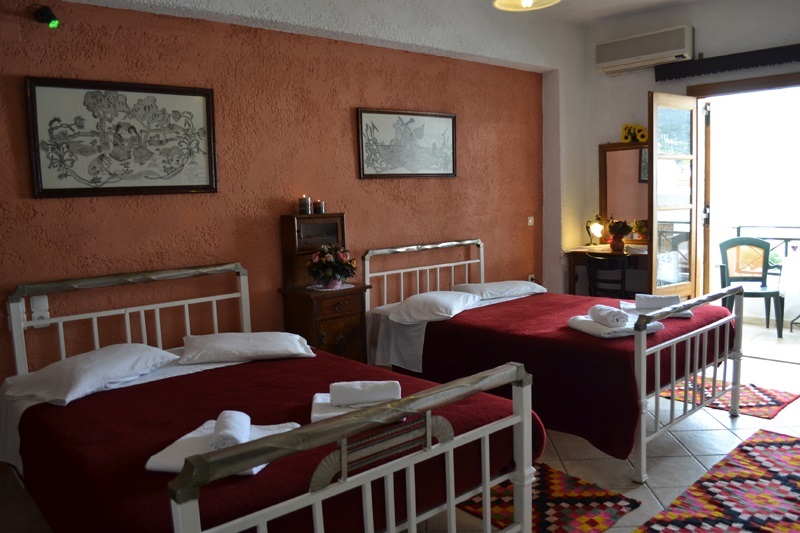 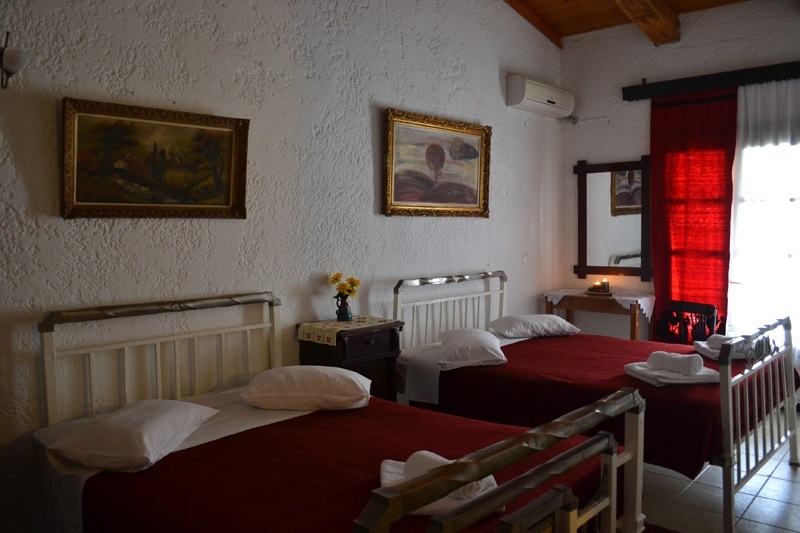 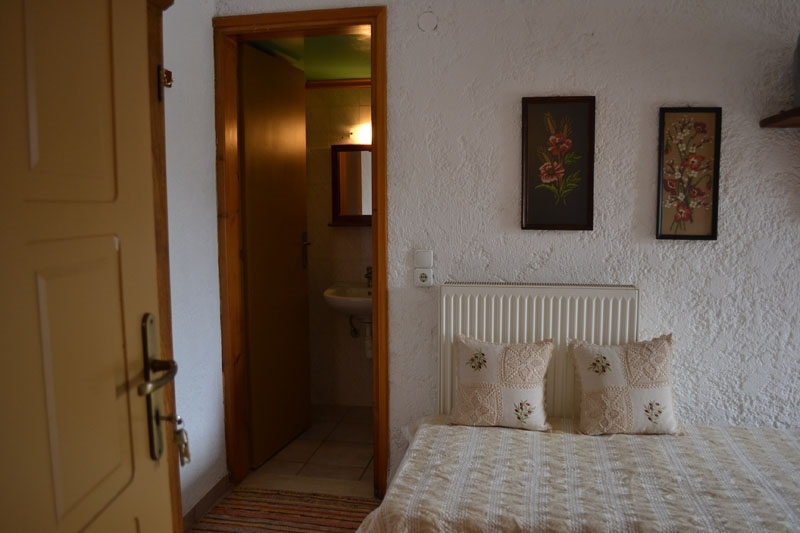 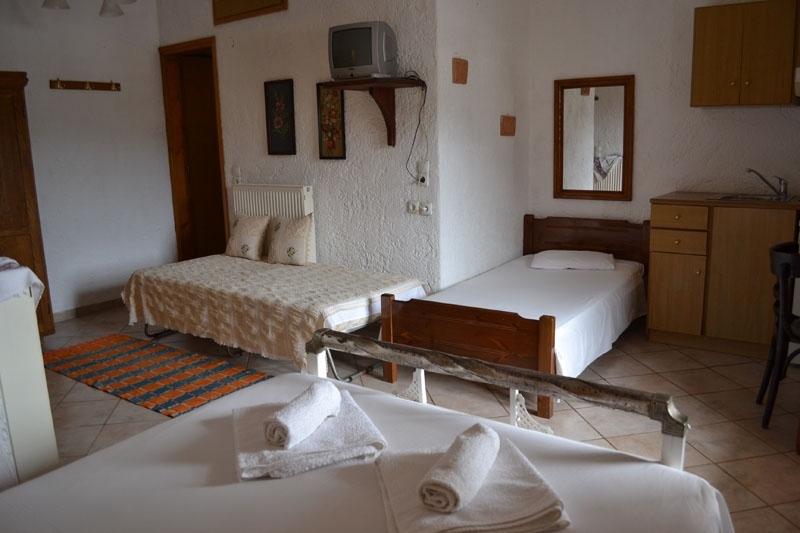 Keramos studios in Zaros is a traditional family hotel where the visitor can enjoy the homely atmosphere and beauties of this plain of Psiloritis Mountain which features natural springs and a small lake. 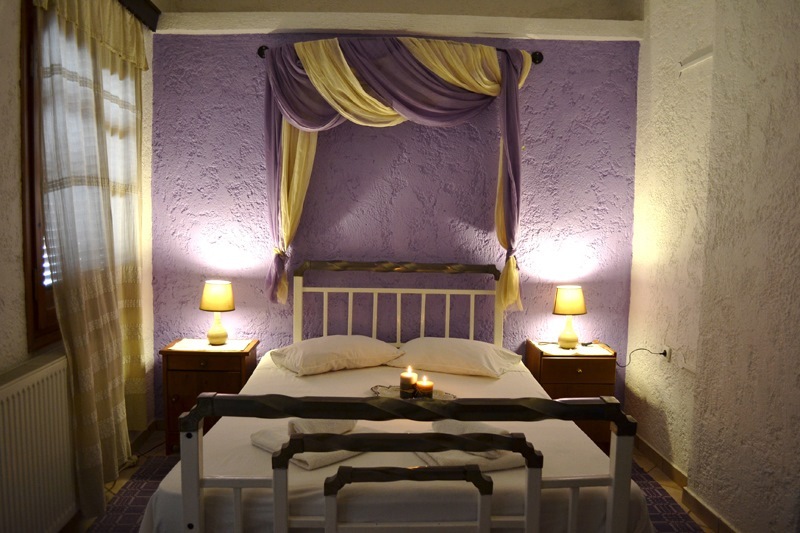 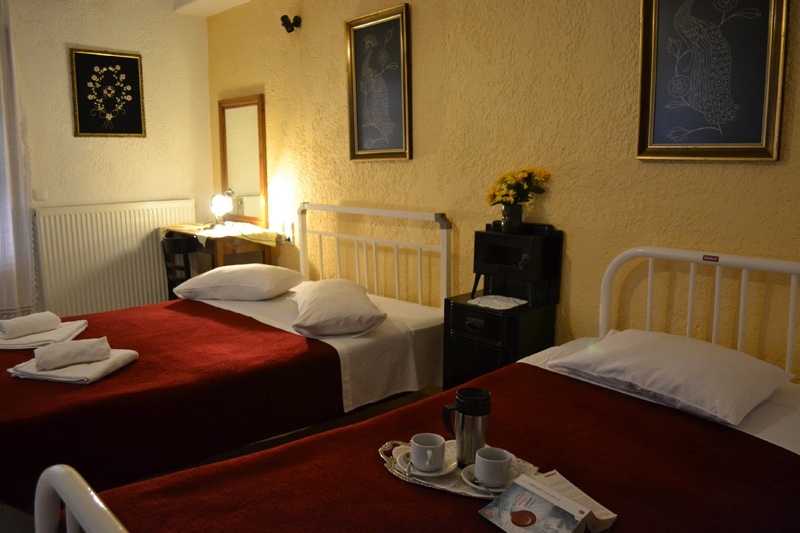 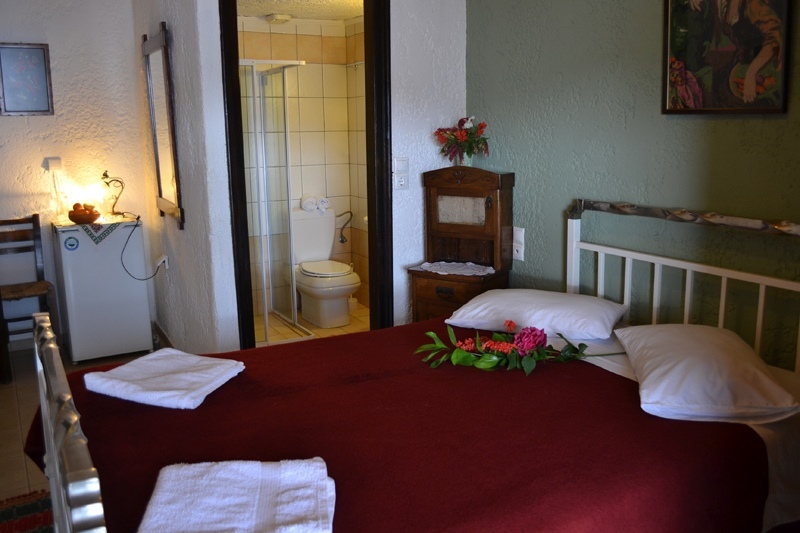 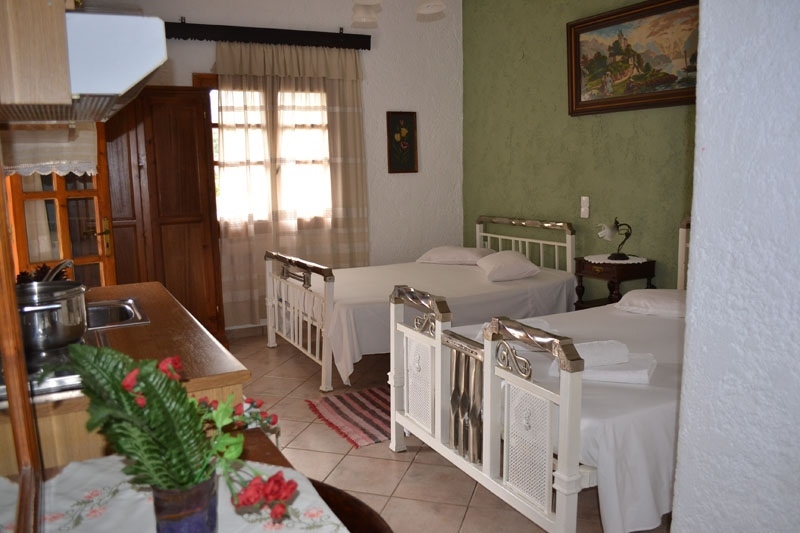 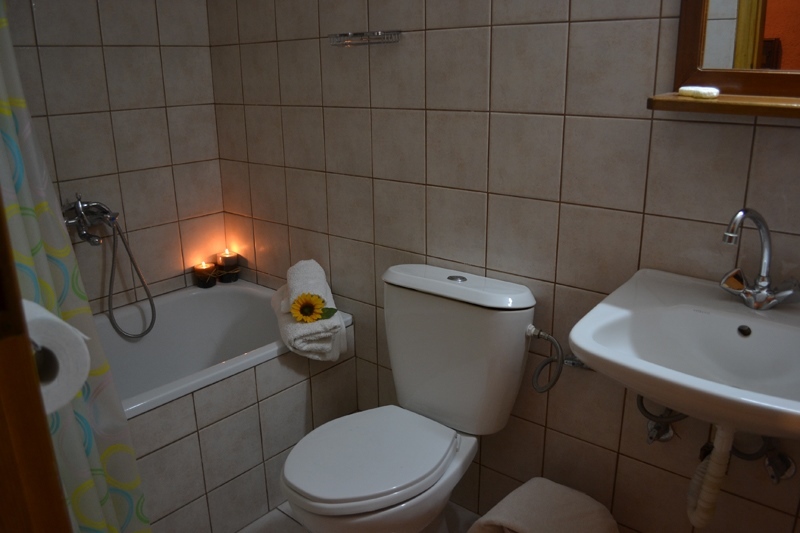 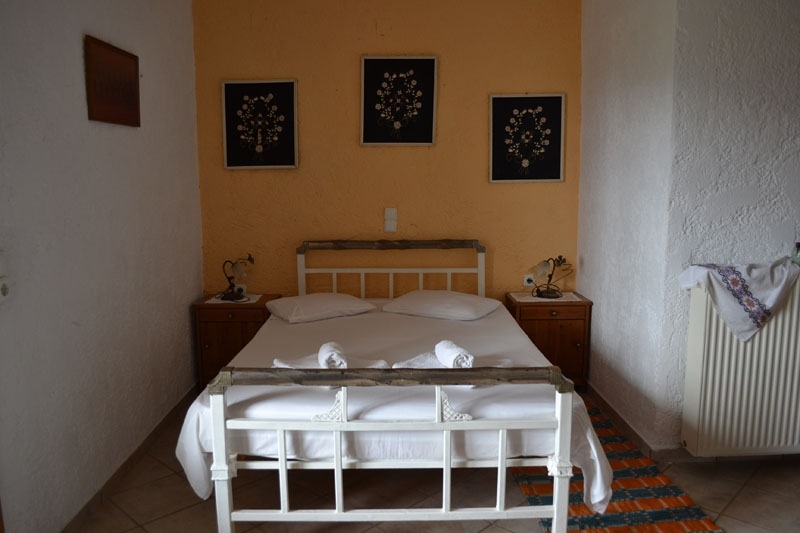 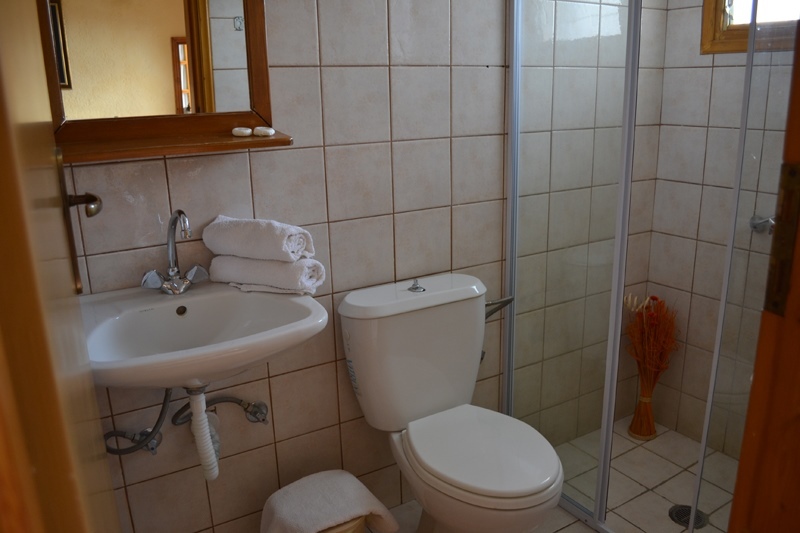 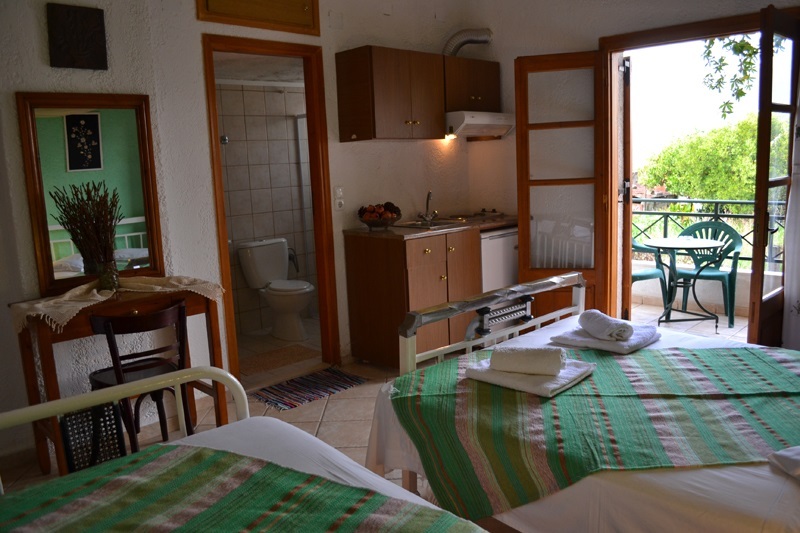 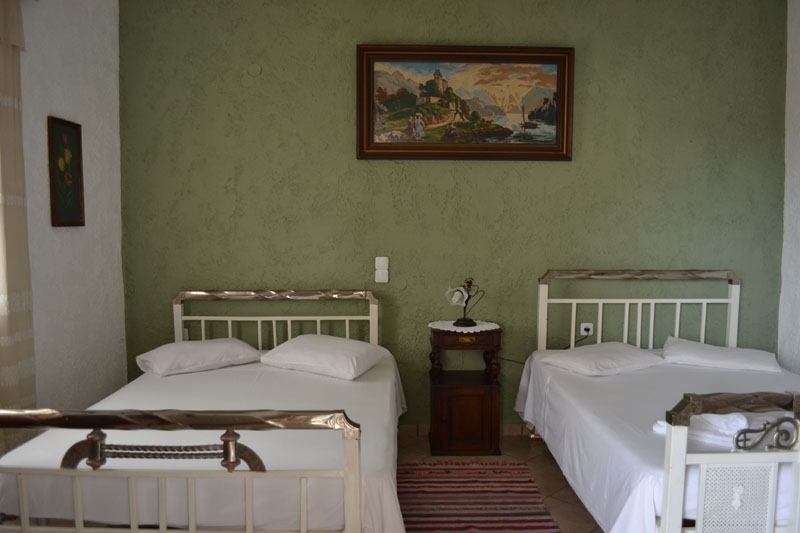 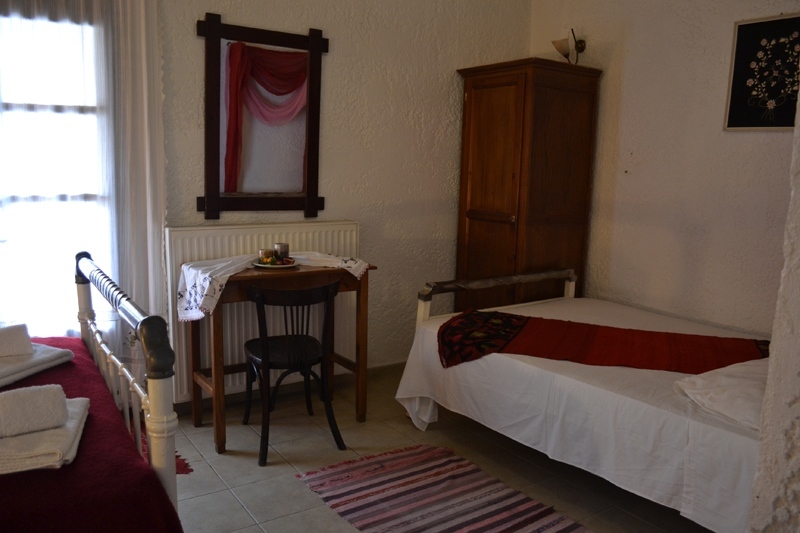 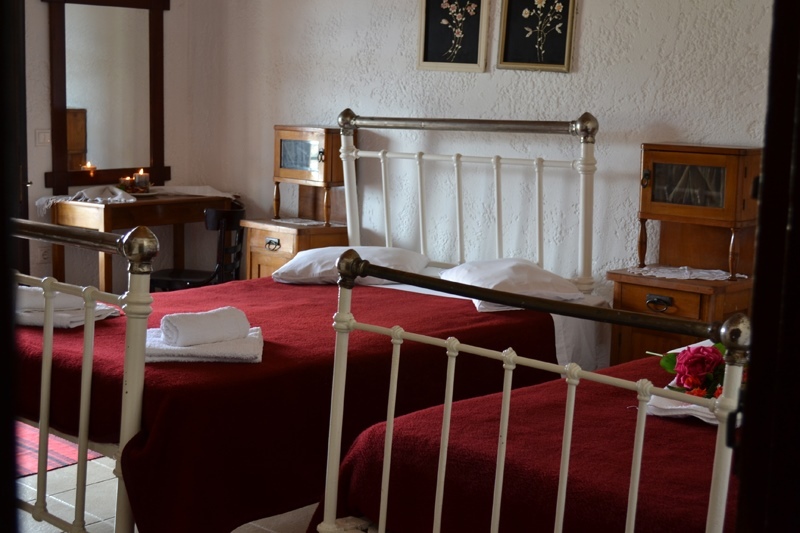 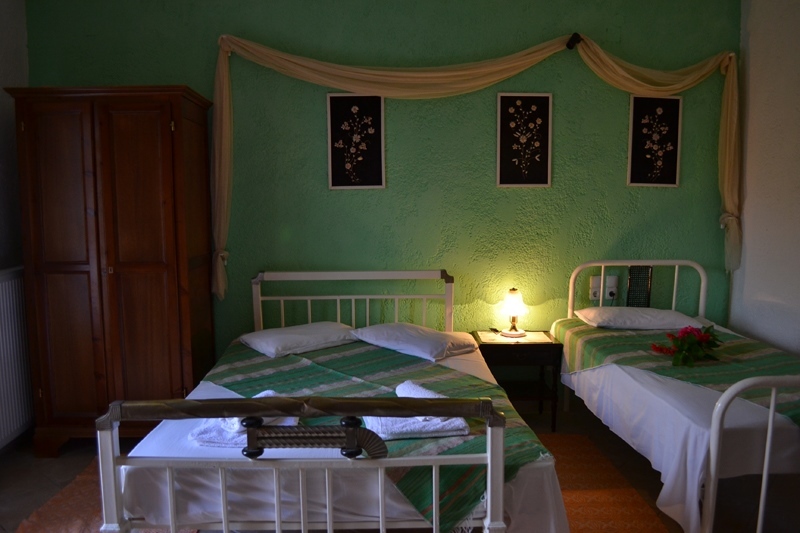 The elegant, traditionally decorated rooms are spacious, bright and fully equipped. 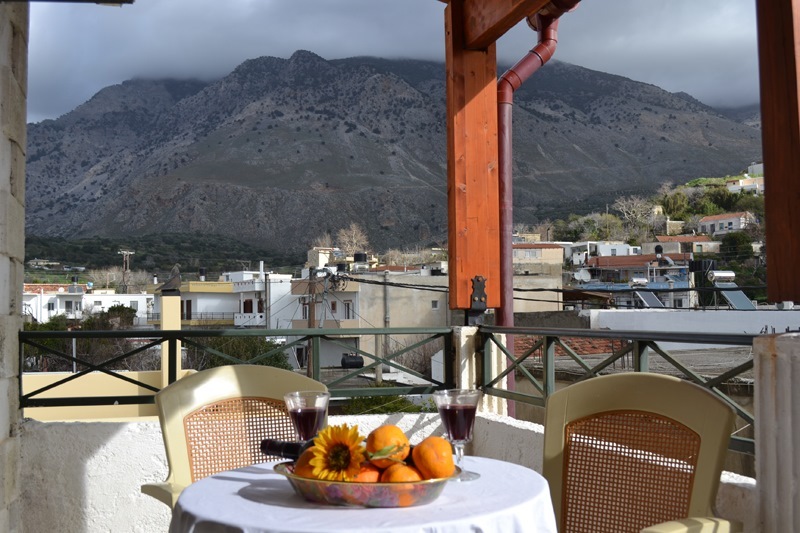 They all feature large balconies with views over the charming streets of the village or the surrounding mountains and countryside. 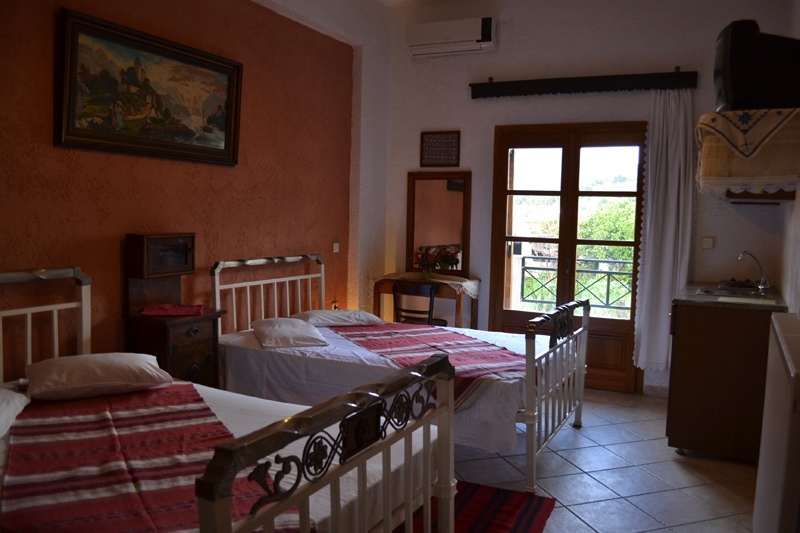 The large breakfast area is decorated with antiques, handicrafts and features a cozy fireplace. 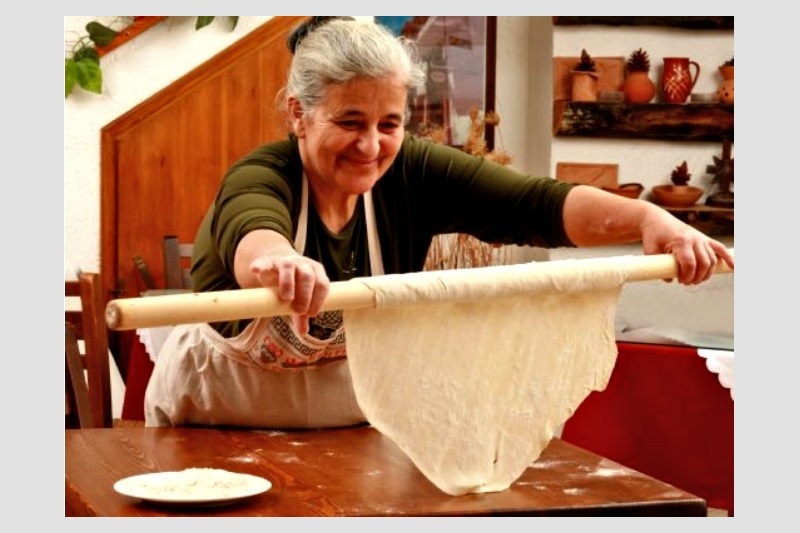 Every morning, landlady Katerina prepares a real Cretan breakfast made according to grandma’s recipes, using fresh and organic produce from the family’s farm. 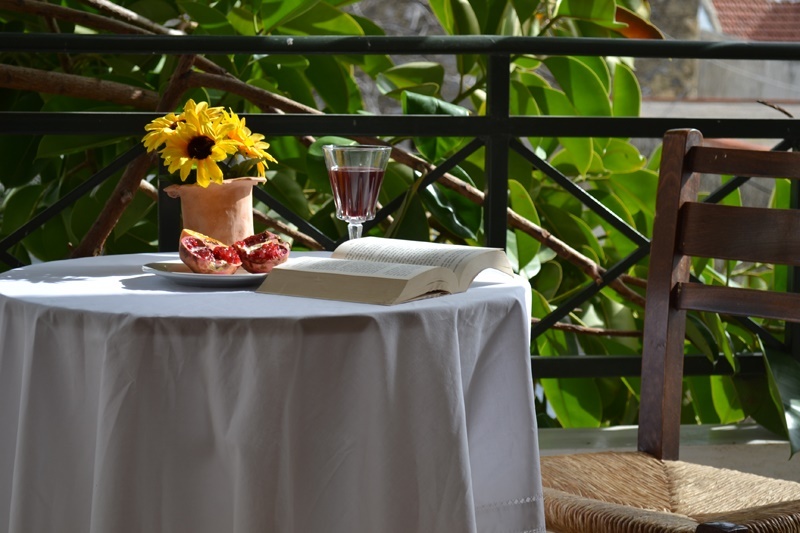 Katerina’s delicious breakfast includes fresh goat’s milk and a great variety of traditional Cretan pastries or fresh eggs, yoghurt with wheat, Cretan cheese, honey, coffee or tea made from local mountain herbs. 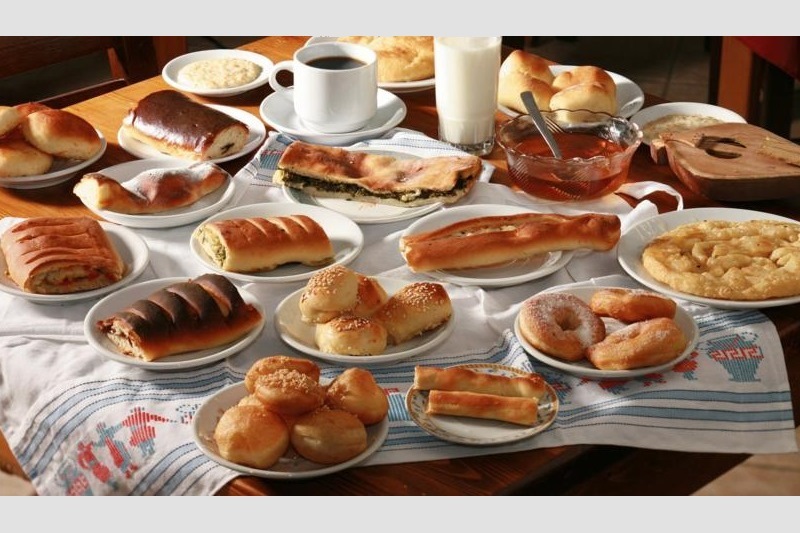 Her renowned breakfast has repeatedly been awarded and mentioned in various tourist guides. 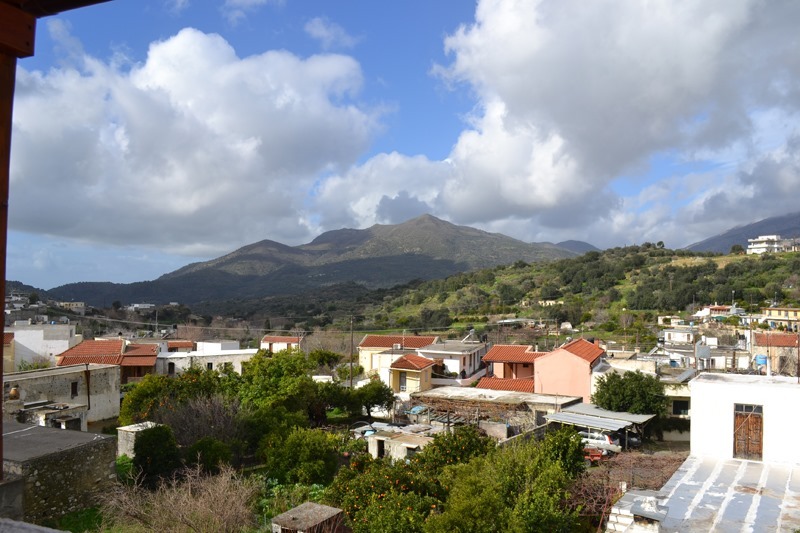 49km to the “Nikos Kazantzakis” International Airport of Heraklion.